The Parker Knoll Canterbury range of sofas and chairs is made in all the fabrics in the many swatch books of Parker Knoll, as well as leather. 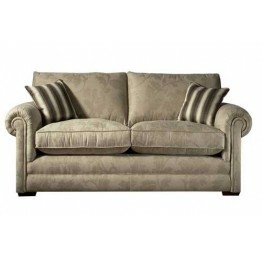 You have the choice of 4 different sofa sizes, one of which is a sofabed. The chair is also available in all the options and in all cases the seat and back cushions are reversible when upholstered in fabric. 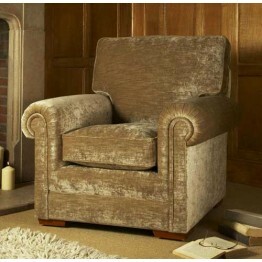 Simple clean lines and a neat and tidy cushion layout, along with a pleated front scroll arm and wooden corner feet. 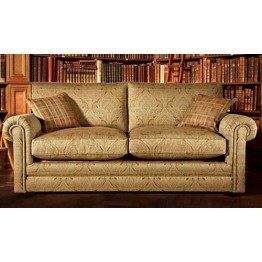 Each sofa comes with scatter cushions and these can be in either feather or fibre interiors. We offer free delivery to mainland England and Wales, along with our year round keen prices. 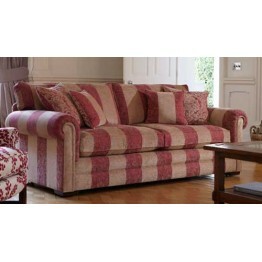 The Parker Knoll Canterbury range of sofas and chairs is made in all the fabrics in the many swatch ..